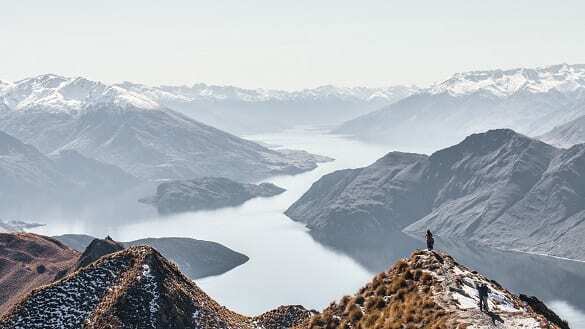 Tourism New Zealand is on the hunt for a new global media strategy, planning and buying agency. Blue 449 is the current media agency for Tourism New Zealand. But a tender put out this month states Tourism New Zealand is seeking a “global media buying partner to work both with the TNZ team centrally in New Zealand and in each market we advertise to, and effectively plan and execute activity across both digital and traditional media channels”. Tourism New Zealand said in its tender that it needs a single “core” global media agency to drive “global media effectiveness”.